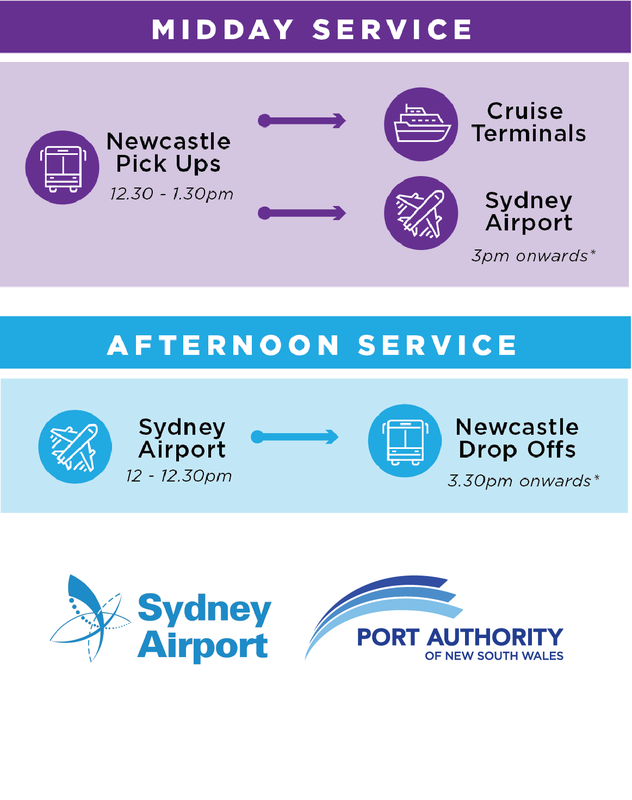 Make your next Cruise Holiday carefree, with Newcastle Connections door-to-door Sydney Cruise Terminal Transfers. 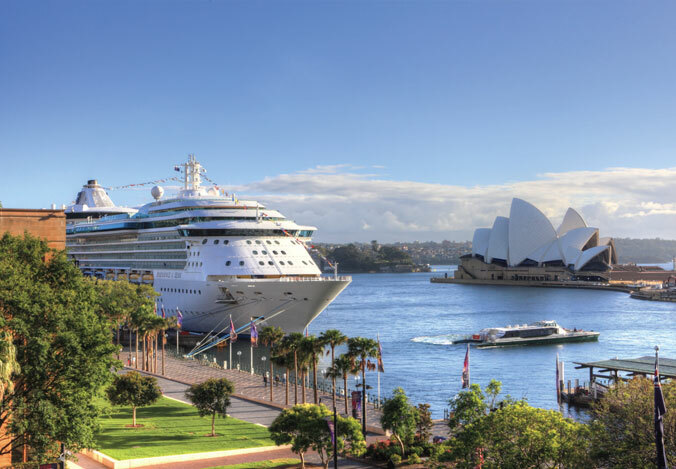 We specialises in Transfers from anywhere in The Hunter to Circular Quay and White Bay Cruise Terminals. 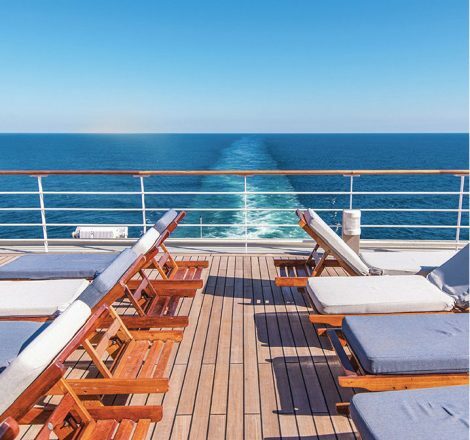 We minimise your travel disturbances and take the guesswork out of cruise schedules for you! The Shuttle Bus travelling to Sydney occurs 5 times daily, and is a shared service, with multiple clients and pick up points along the way. 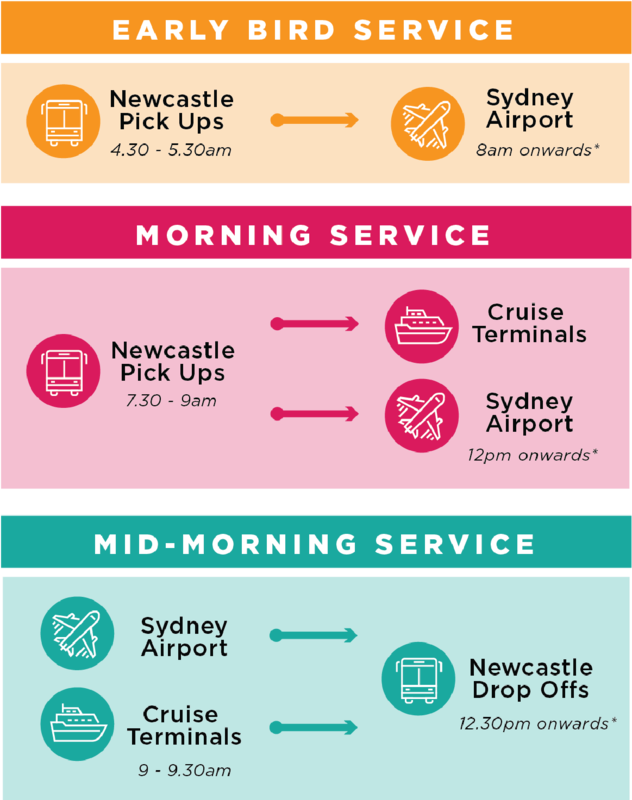 Our Shuttle Schedule ensures minimal travel disturbances, however as this service is shared and a longer transport option compared to Newcastle Connections Private Transfers. Take advantage of our modern and comfortable Shuttle Bus, operating 7 days a week to all major Holiday Transfer destinations. Enjoy your trip in one of our top-of-the-line luxury, air-conditioned vehicles, chosen to suit the size of your group. Whether you are travelling by yourself, or with family and friends, experience the peace of mind that comes by travelling with Newcastle Connections. We offer comparative prices with personalised packages, and seeing you arrive safe at your final destination is our number one priority. Our operation is to deliver a service with experienced drivers in our up-to-date fleet to meet your travel needs. 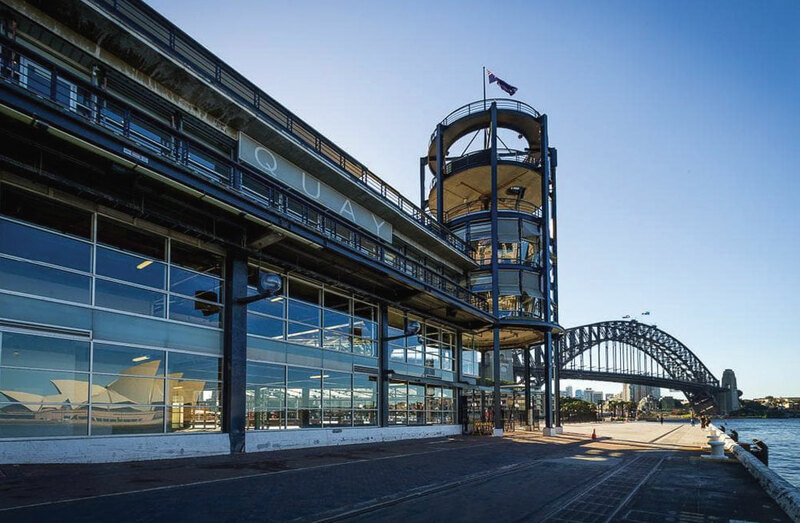 One of Sydney’s most unique venues, The Overseas Passenger Terminal is located in the amphitheatre of Circular Quay. 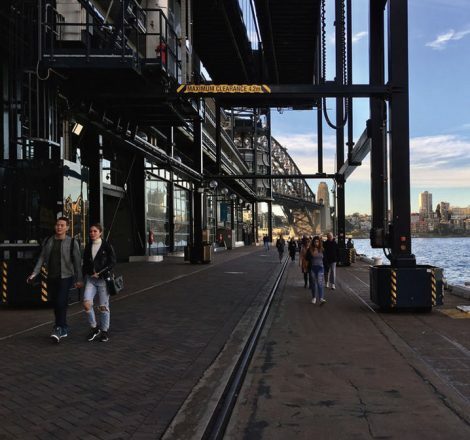 Sitting between the Sydney Opera House and the Sydney Harbour Bridge, the world-renowned venue has housed some of Australia’s most recognisable businesses and brands in its history. The pristine views of the surrounding land marks make for an unforgettable arrival and departure area for your next cruise. Parking options are extremely limited around The Overseas Passenger Terminal; there is no onsite parking facilities. There are parking options nearby, but none that are cost effective for long-term parking. 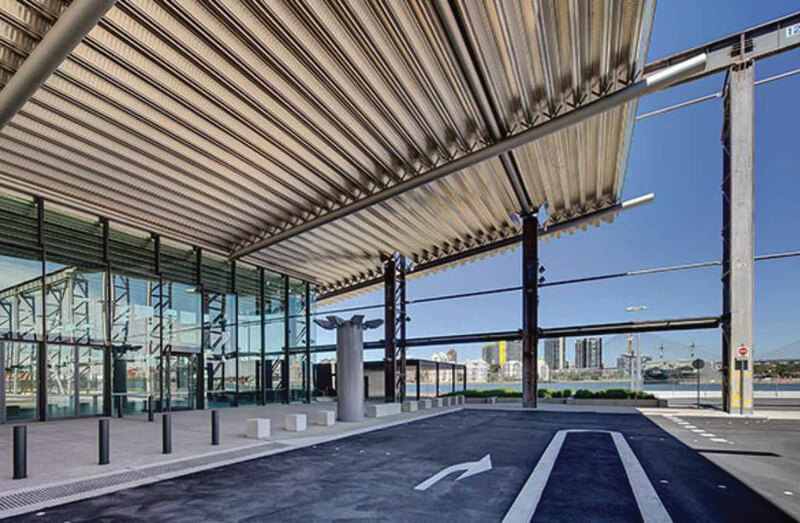 Located 5 minutes away from the CBD of Sydney, The White Bay Cruise Terminal has beautiful natural light and stunning sights can be seen from all sides of the building. Just like The Overseas Passenger Terminal, there are no long-term parking options at or near White Bay Cruise Terminal. The facility offers short-term pick-up and drop off access only.